During important celebrations, kids use to be the most enthusiastic and happiest ones, so a good idea to let them be part of the activities are pages for coloring, this way they will not only enjoy themselves, but they will develop some of their abilities. Below you are going to find a great selection of images that you can use for the kids you know on this American's Independence Day. Independence Day with some stars. 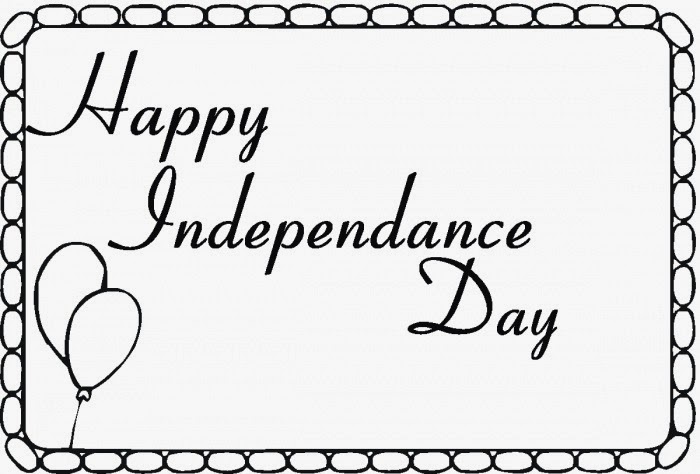 Card with the phrase: Happy Independence Day. 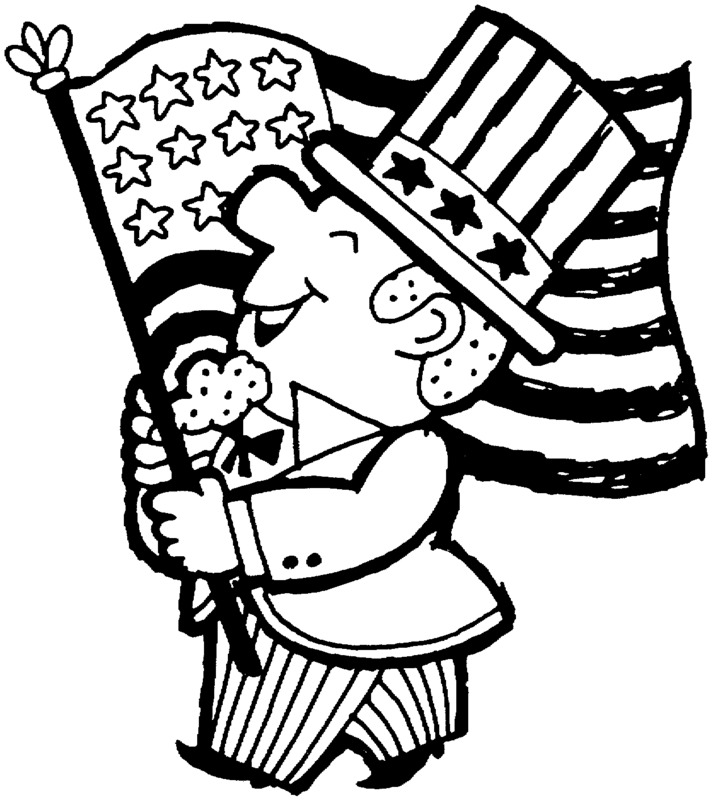 Image with an american citizen smiling and walking with a flag. 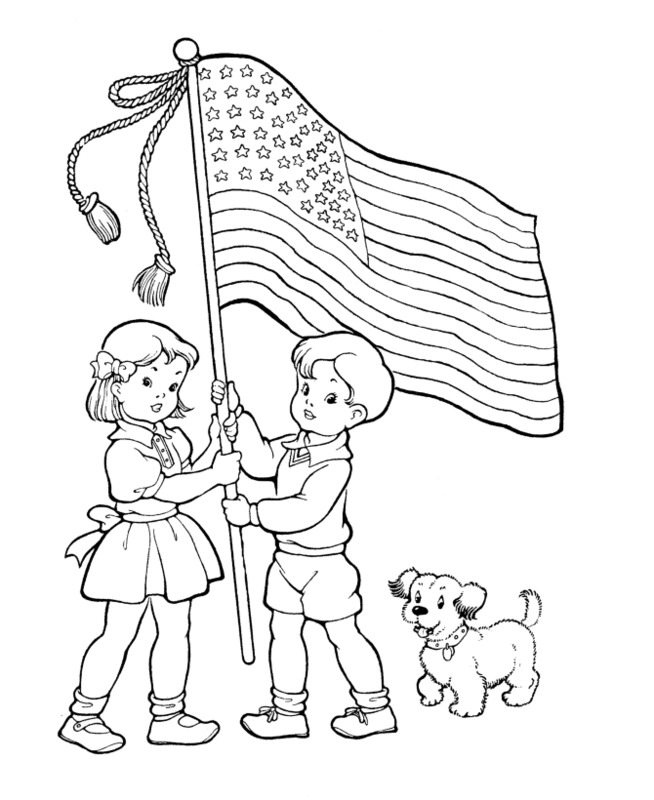 Image with a couple of children holding the USA's flag. 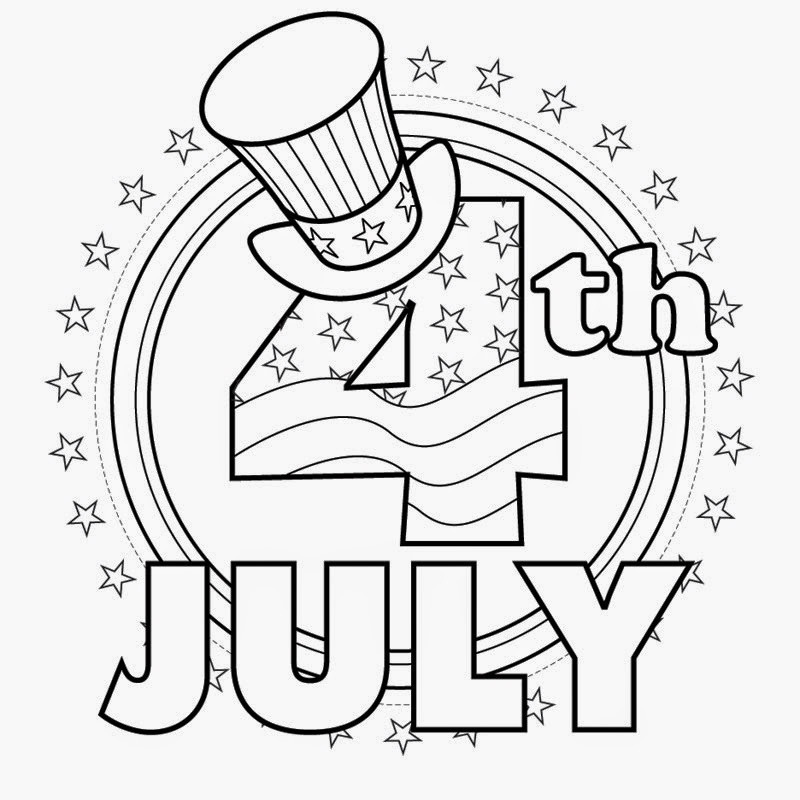 Image with the phrase 4th July surrounded with stars. 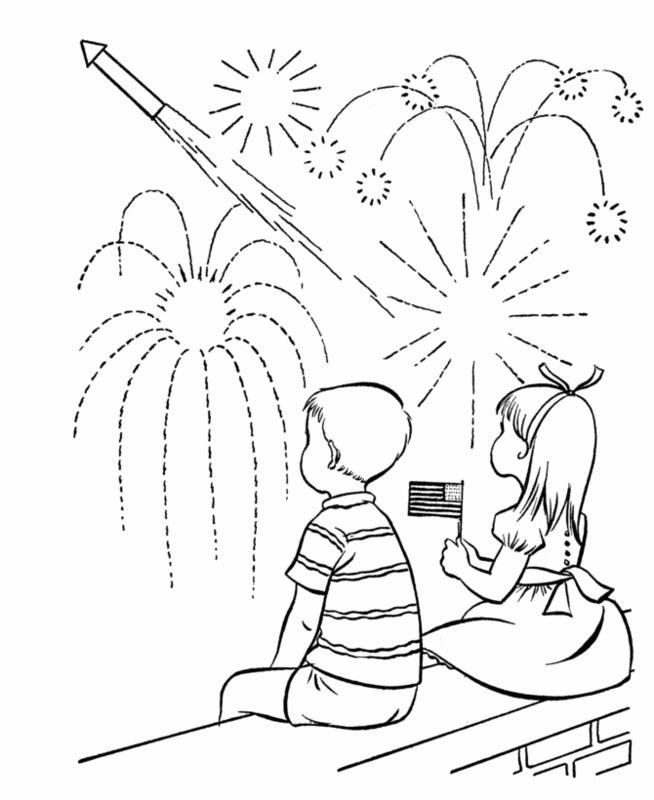 Image for coloring with a couple of kids watching the fireworks. 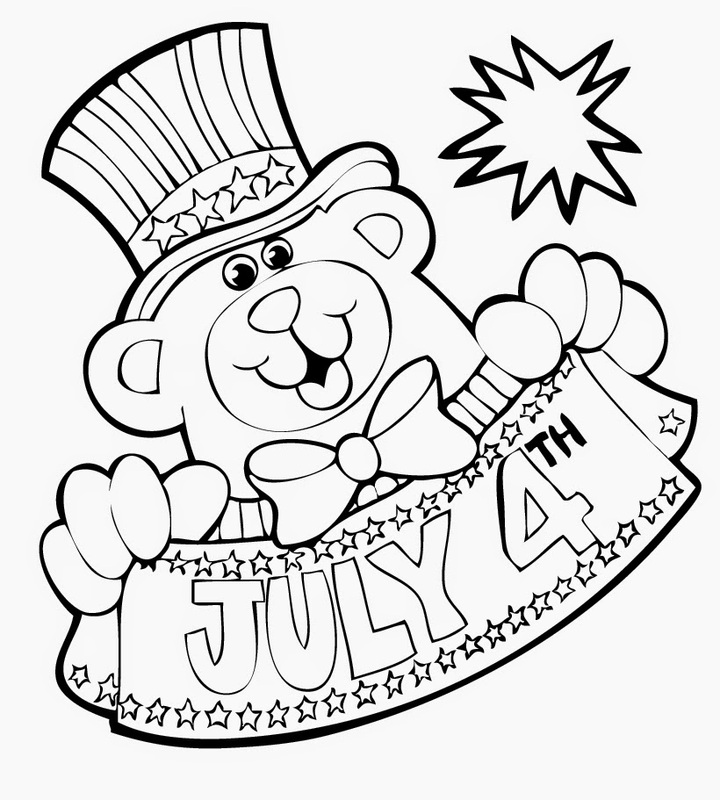 Image for coloring with a bear and the phrase July 4th. 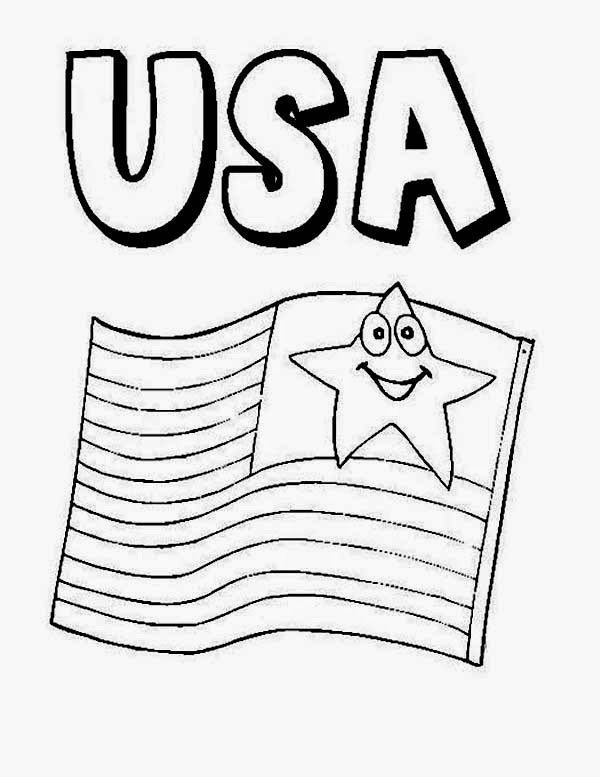 Image with the United States of America's flag with a star smiling. 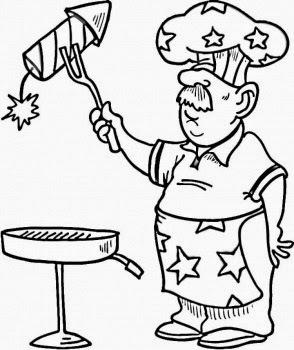 Image with a man cooking a rocket. 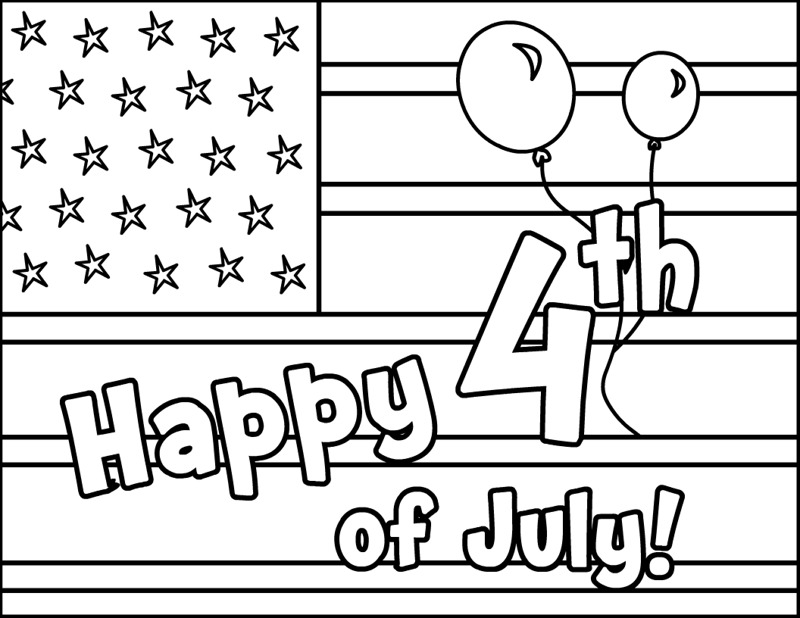 Image with the American's flag with some balloons and the phrase: Happy 4th of July!